(4/8/17) Ken---Knowing that I had flown the F-8, a friend sent me a few pictures today of VFP-62 aircraft from the Vietnam War. 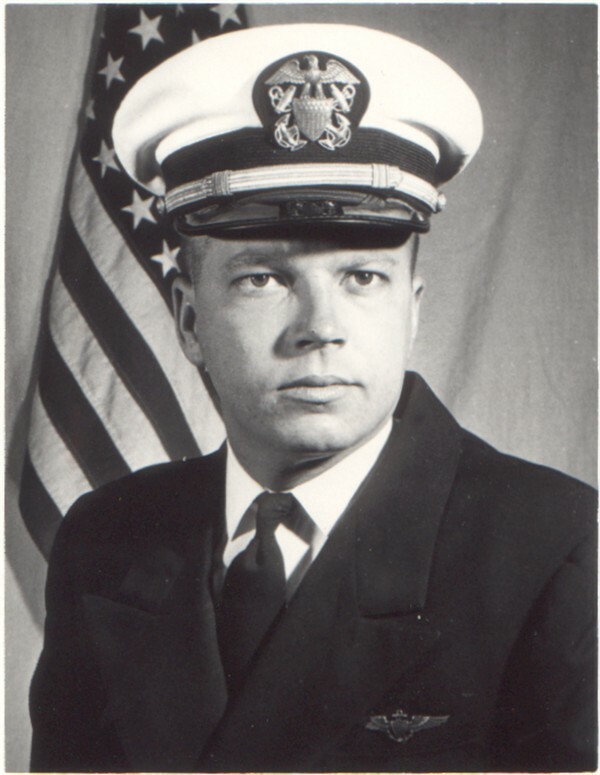 Having lost a Navy pilot friend in 1966, it prompted me to enter "VFP-62, Norm Bundy" in the web address of my computer. And there was the photo of my friend Norm. Norm and I were in the same pre-flight class that commenced on April 1st, 1963, fifty-four years ago today. Our rooms were side-by-side in the old wooden BOQ that has probably long been demolished and replaced. Norm was my best friend while going through the training command and I was certainly one of his best. Norm had an advantage going through VT-1 in the T-34B as he already had his private pilot license. I believe he had received it through Naval ROTC at Auburn University. Of course, we never flew together in T-34's but he was chosen as "Student of the Week" once while in VT-1 and he certainly breezed through the syllabus there. He had a beautiful new red Austin Healey at the time. When we were transferred to NAAS Meridian (not an NAS until a few years later), I had to haul most of his gear because of the size of his car. I still remember him saying upon arrival, "I can't wait to strap one of those beauties onto my back!". As we progressed through the syllabus in VT-9, we arrived at formation training at the same time and flew our first eight or ten flights together, as it was the practice to keep the same two students together until after solo formation flying began. Norm was nicknamed "Buns", or at least that is the way I remember addressing him. One of our other best friends was Warren Howell, who surprised us by DOR'ing while at Meridian. There was no way that Norm or I would have ever DOR'ed! Another memory of Buns was how he loved to play the guitar. He was the first friend I had who could play and it inspired me to acquire a used banjo from a one of our fellow students who later became a Blue Angel, although I don't remember his name. I've gone on to play the banjo and later the mandolin for the rest of my life, so Norm left his mark on me. Norm had a another even more permanent influence on my life. He had met a Meridian girl through having his car repaired after someone backed into it. Although he never developed an interest in her, he introduced us and the rest is history as we married one week after getting my wings. After guns and CQ at VT-4, we were split up. Norm went to Kingsville and I went to Beeville. I drove down one weekend for a visit but that was the last time we saw one another. 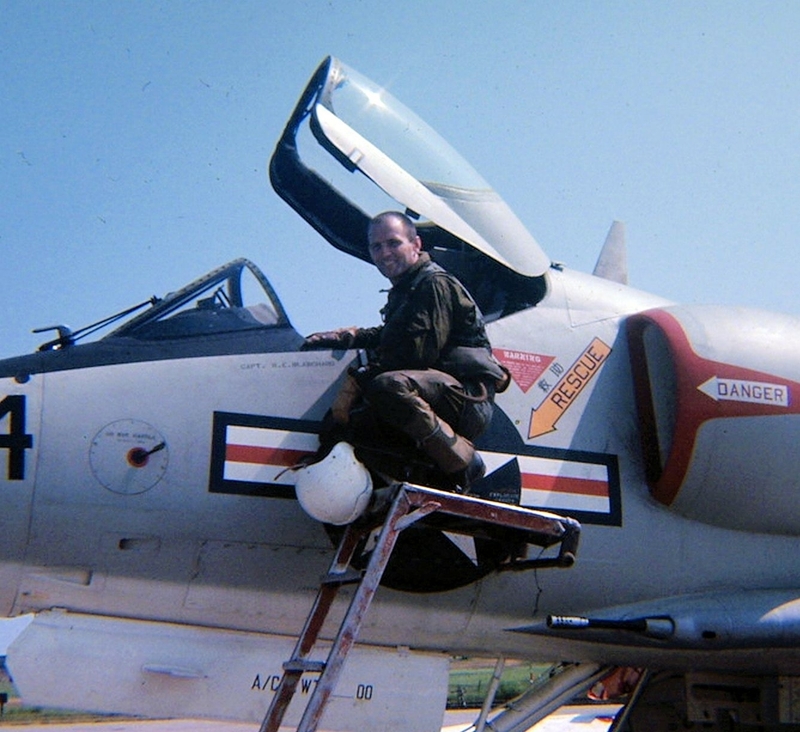 Later, after commencing flying A-4's at MCAS Cherry Point, we exchanged a few letters. I didn't hear anything about him again until the fall of 1966. I was flying A-4's at Chu Lai, RVN at the time and had flown to NAS Atsugi outside Tokyo, delivering one plane and picking up another. 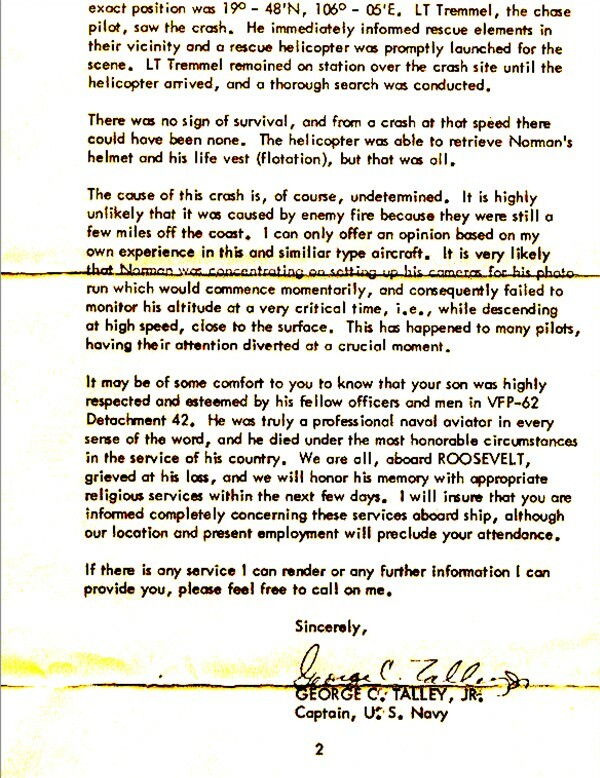 While there, I saw some Navy pilots that I knew and that is when I was informed of the loss of Norm. A few tears were shed that day, and more followed today as I reminisced about the closest military friend I ever had. I have a book on Amazon, "Recollections of a Marine Attack Pilot", and I mentioned Norm and his accident in chapter nineteen. I erroneously said that he hit the ground, but was otherwise correct, including surmising that he was probably setting up his switches for the mission. Buns would have enjoyed my book. Thank you for establishing the website and giving me the opportunity to tell a few things about a young officer who would have gone a long way. I have never forgotten Buns and the good times we had at one of the most exciting times of our lives while learning to fly together. My name is Robin Skillicorn and I am the grandaughter of Ellen Lawrence Barnes, who was the 1st cousin of Mrs. Gladys Bundy, who was the mother of Norman Lee Bundy. I saw your website and thought I'd send an email regarding the request for further information about Norman. Just recently I was going thru a box of my late grandma's photos, letters and other mementos and I came across an envelope that contained quite a few things that his mother, Gladys, sent to my grandma. I'm 29 years old and I've grown up hearing about Norman and I've visited the Vietnam Veterans Memorial in Washington, D.C. where his name is proudly displayed. All I've ever known is that his plane went down in Vietnam and his body was never recovered, just his helmet and life vest. My grandma and his mother were very close and visited each other and wrote frequently. Anyways, about the envelope I found...... 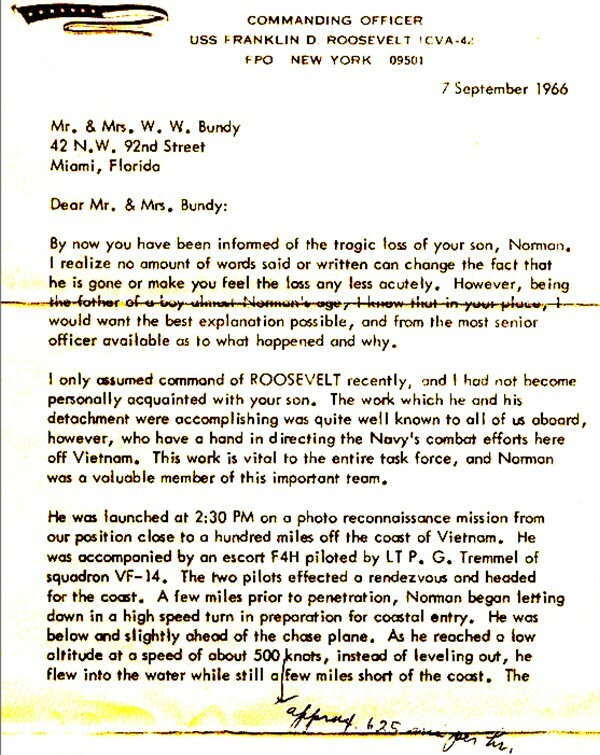 In it I found a letter written to his mother Gladys by the captain of the USS Roosevelt telling her EXACTLY what happend to Norman the day he went down. There was also a letter that Gladys wrote to my grandma telling her what happened and about other things. 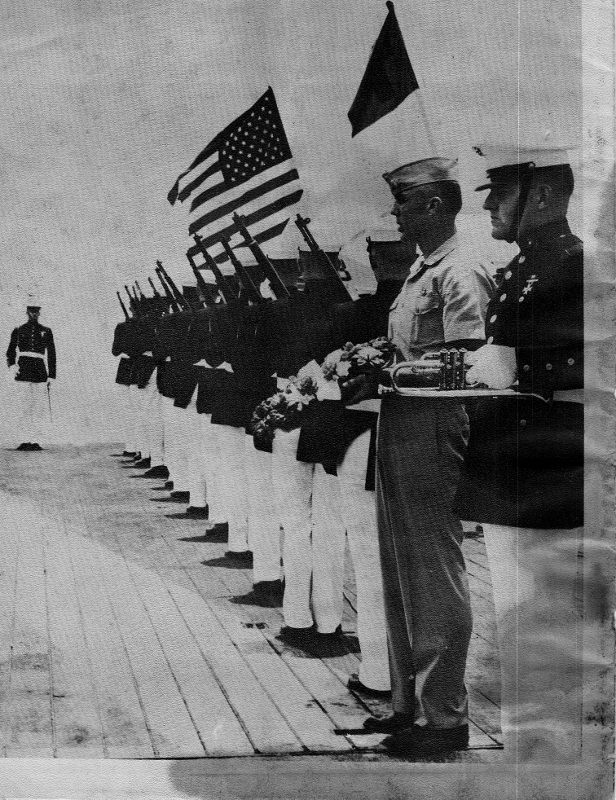 I also found his Navy photo (of him in his dress blues) and a picture of the wreath that was given to his parents by the Navy. I would be more than happy to send you a copy of the letter from the captain and his picture. I can either mail it or send it as an attachment with an email. I'm very glad that there are websites and people to help keep these fallen soldiers/sailors/pilots memories alive! We must never forget them! Thank you for putting so much time and heart into running this website! 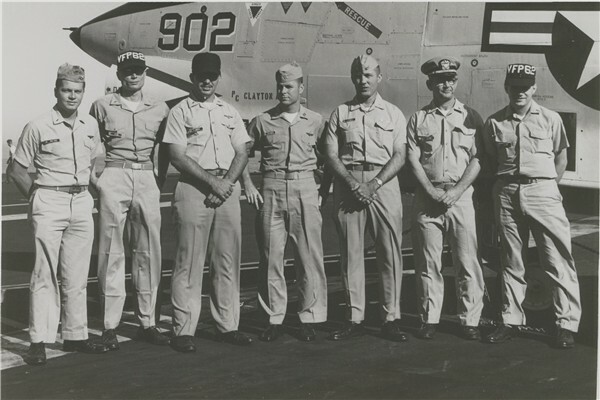 (Miami FLA) LTjg Bundy was the pilot of an RF-8A conducting a flight over the Gulf of Tonkin on September 6, 1966. Bundy's aircraft crashed about 20 miles east of the city of Thanh Hoa Province, North Vietnam. 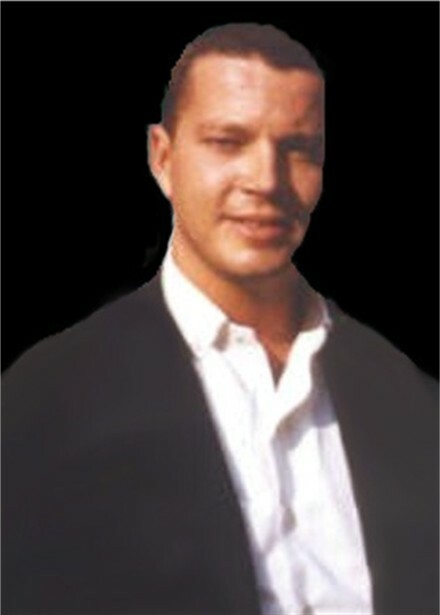 Because of the location, it is believed that Bundy was either traveling to or egressing from a combat mission, although his loss is classified as non-combat. It was felt that there was little or no hope that he survived, and Bundy was declared Killed/Body Not Recovered. Bundy is listed among the missing because his remains were never located to return home. He is among over 2300 still prisoner, missing, or otherwise unaccounted for from the Vietnam War. Norm was a good friend through the training command and as we were both doing our thing in respective RAGs at Cecil, he in VF-174, me in VA-44. I was in VA-12 on the FDR, he of course, was in the VFP-62 det. A real heart breaker of a day when we lost him. I am not the type who cries easily, but must admit that I shed more than a few tears during his memorial service. -- photo and memory by Capt Bob Kiem.